You may have seen this already on the Victoria Market Update page but I thought this time it was important to review it here as well. 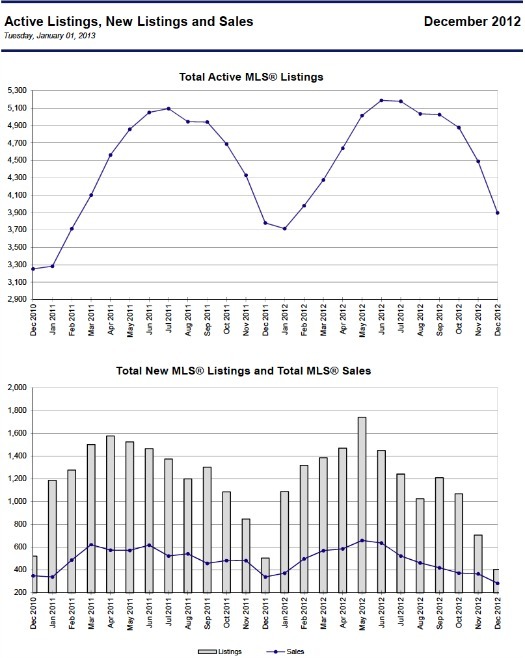 The Victoria Real Estate Board provides a few graphs that are helpful to understand sales vs. listings. A total of 207 Oak Bay home sales for 2012. Topping off with one sale between $4.5 - $499,999,999 price range. 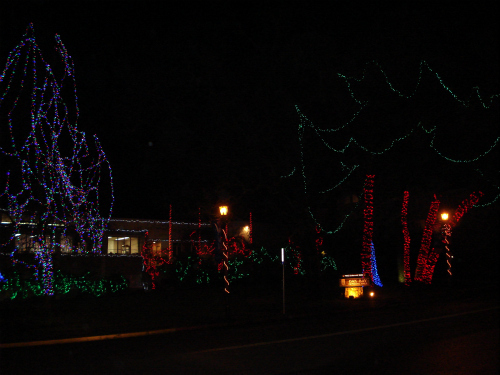 Below A Photo of the Seasonal Lighting Showing Off 'Oak Bay Municipality' located on Oak Bay Avenue. I know it can seem a little daunting but I will be happy to help you understand this market. Please call me direct toll free 1.800.550.0585 or 250.744.4556 on my mobile. I look forward to hearing from you. Please stay tuned for more updates!